The outdoor fun is better with Harley® footwear for kids. 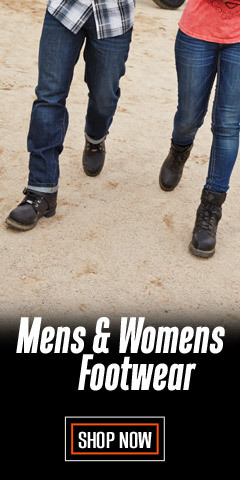 Harley-Davidson’s® licensed collection of quality Wolverine® footwear for kids is just what those young feet need. Whether it’s Big Kids or Little Kids, there is something here for them. 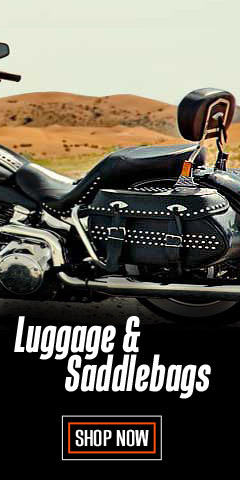 Every selection features authentic Harley-Davidson® logos, just like Mom and Dad’s stuff. There are several harness style boots in faux leather from which to choose, with embroidered Harley® up-wing logos. You’ll also find Athletic sneakers in several different styles, including low-top and high-top styles, in black and orange, grey and white, and blue and white. With a number of color combinations to choose from you are sure to find what you want. 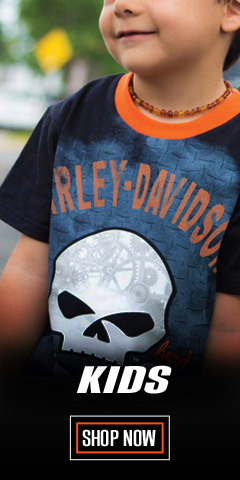 We've included socks from SGI Apparel Group®, Harley-Davidson’s® licensee for a wide range of children’s clothing. Here you will find baby boy’s and girl’s socks, in classic Harley® orange for the boys, and pink for the girls. They come in packs of three each. We also have larger socks for girls, in sizes 7/8 and 9/10. 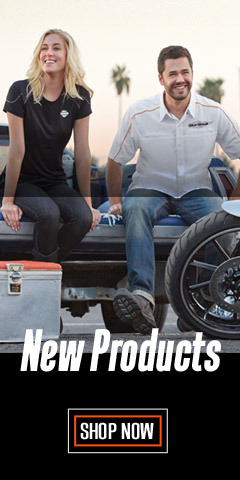 Wolverine® has been a trusted Harley-Davidson® footwear licensee for years. They are known for high quality footwear the world over. 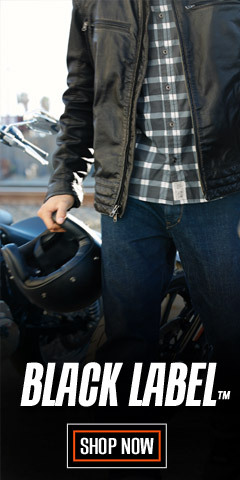 Trust your kids to the Harley-Davidson® Wolverine® team. If you can’t find what you want, check back often. 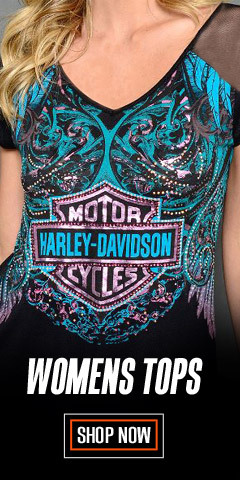 Keep the kids looking sharp at WisconsinHarley.com.